November is National Diabetes Awareness Month. Each day this month I am going to post about diabetes on my blog, I hope you check back each day. Today I am sharing a story about one of my biggest inspirations: Michelle Alswager and her son Jesse. I first met Michelle on facebook, in a closed type 1 diabetes Parent group. She is a huge diabetes advocate, her son Jesse was diagnosed at age 3, but she didn’t let that get her down, and she certainly wasn’t going to let it get Jesse down. 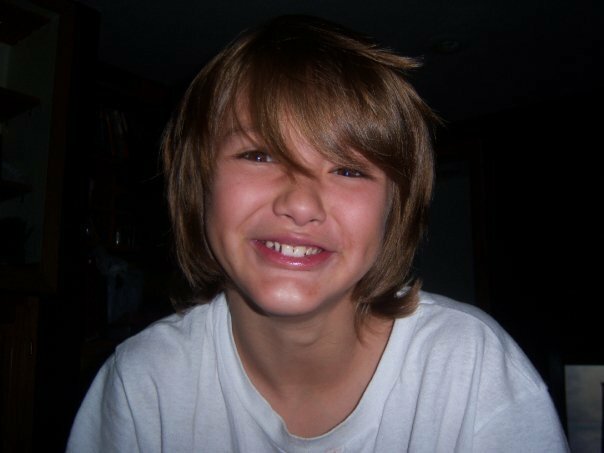 The d-world was crushed when on February 3, 2010 at age 13, Jesse passed away from type 1 diabetes. That day he had stayed home from school, wasn’t feeling the best, but Michelle thought it may be that they stayed up a little later than normal watching Kindergarten Cop and laughing. When Jesse’s dad arrived at the house to pick him up, he found Jesse slumped over in his sink, at 3:30 pm. “No time for coma. No warnings. No vomiting from ketones. No nothing.” There is no explanation for Jesse’s death, except that type 1 diabetes is a monster that we don’t know enough about – a monster that takes our kids from us in the middle of the night, during broad daylight, it doesn’t discriminate, and doesn’t make sense. 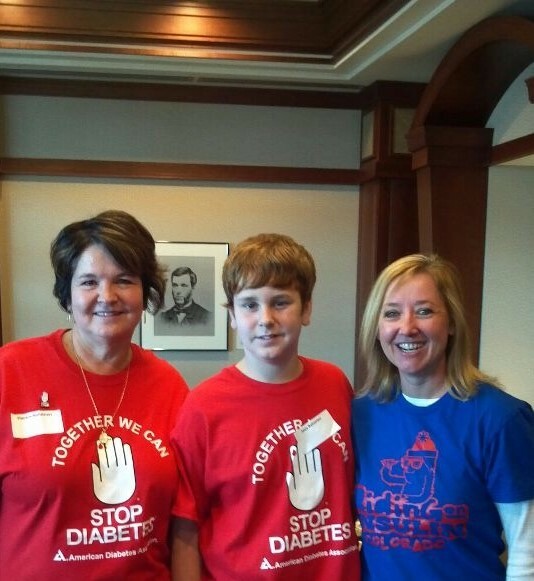 While Jesse was here with us, Michelle got involved with JDRF and The American Diabetes Association. She has been an extraordinary advocate. Jesse was following his in his Mom’s footsteps, as he was a delegate on the Children’s Congress. JDRF’s Children’s Congress brings children with type 1 diabetes from across the U.S. to Capitol Hill where they meet face-to-face with lawmakers, asking them to continue funding type 1 diabetes research. While Michelle worked at a small Diabetes organization called Diabetes Sports & Wellness Foundation (DSWF), where their mission was : Live your life well with diabetes, she was interviewing athletes in the d-world, who were doing great things. One of those athletes was a young professional snowboarder named Sean Busby. Sean was diagnosed with type 1 in 2004, while training for the 2010 Olympics. He thought about giving up snowboarding all together, when he was inspired by stories he had found through JDRF’s Children’s Congress. He told Michelle about an idea that he had; he wanted to start a diabetes snowboard camp and call it Riding on Insulin. Together, Sean and Michelle, in partnership with DSWF in WI, planned the first official Riding on Insulin Snowboard Camp. Jesse really enjoyed the camp, it was one of the things he really enjoyed in the d-world. Michelle left the organization but continued to take Jesse to the camp, and stayed in touch with Sean. By the way, now Riding on Insulin has camps all over the country, not just Snowboarding, but Skiing, BMX riding, Hope on Two Wheels, Expeditions, and Slip Steam. Please check out their website: http://ridingoninsulin.org The camps are for both adults and kids with diabetes. Jesse was one of the cutest boys I have ever seen. So full of life, funny, loved by so many, overwhelming to family and friends to lose someone so loved. Jesse made a difference in so many peoples lives. He lived his life to the fullest, he loved skateboarding, snowboarding music, and his family. He never letting diabetes get in his way. He loved the song Don’t Stop Believing, by Journey. It has kind of become an anthem to many of us in the d-world. 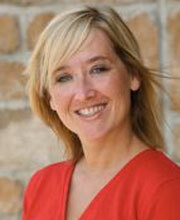 Michele is such a doer, a go-getter, a take no for an answer type of woman, she is like the Energizer Bunny on Steroids. Such an inspiration to me and literally thousands of others with kids with type 1 diabetes! Because of Jesse’s passing, the way it happened, has helped so many of us parents put guidelines in place when letting our teens with type 1 stay home alone. I wouldn’t let Joey stay home alone until this year, because I was so scared that I would come home and find him in a coma, or worse. But he wanted some freedom, Independence. As he says: “Mom, I’m 12 years old! You let Tony stay home alone at this age.” And he is right, I did, so I need to stop hovering over Joey. With that said, that doesn’t mean I still worry every time I do. So now, he can be home alone for an hour or two, as long as he has his cellphone in hand. He knows that if he doesn’t answer me I will be home within 10 minutes, not happy. The year of Jesse’s passing, Michelle didn’t hang up her riding jersey. Another reason I am so inspired by Michelle is that she is an avid rider, she is always trekking forward. 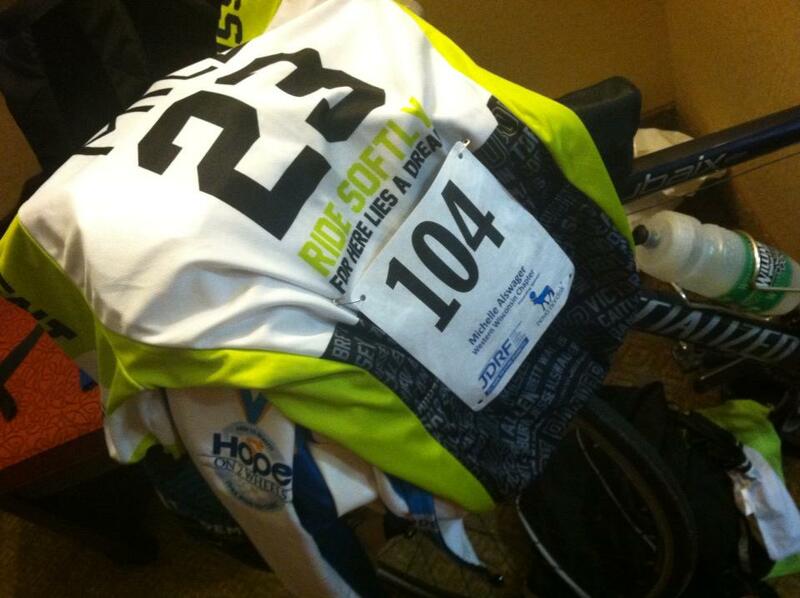 Today Michelle rides for Jesse and all of the other children who have passed away because of type 1 diabetes. 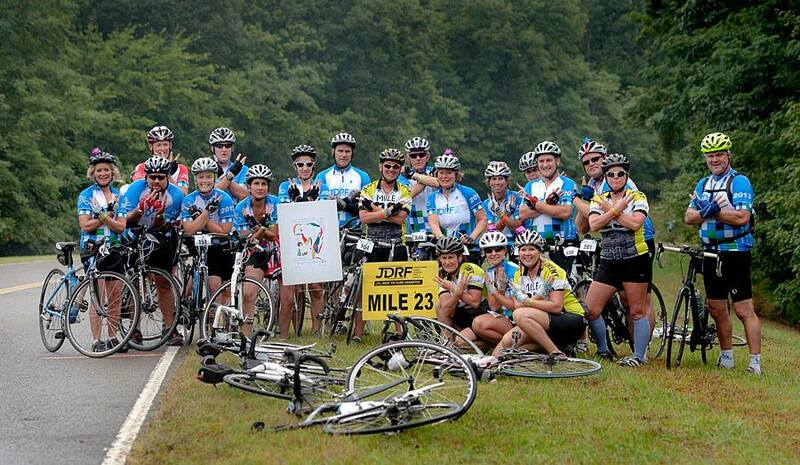 In 2010, her first ride since losing Jesse she rode in the JDRF Death Valley Ride. One Hundred Miles! In over 100 degree heat. At mile 23 all of the JDRF riders stopped for a moment of silence, created by Aly Levine and Tim St. Clair of the ride program…and still done at all of the rides they manage today. It’s a beautiful tribute to all those who have lost their battle with type 1 diabetes. So what is Michelle doing today? You could say she has come full circle, where she belongs, along side Mollie and Sean working for Riding on Insulin!! They are making sure that kids and adults with type 1 continue to Follow their Dreams. I think that Jesse’s dream for his mom has come true…do you think he was instrumental in all of this?? I do. My dream: A cure for Type 1 Diabetes. Michelle and Jesse are helping me keep that dream alive.